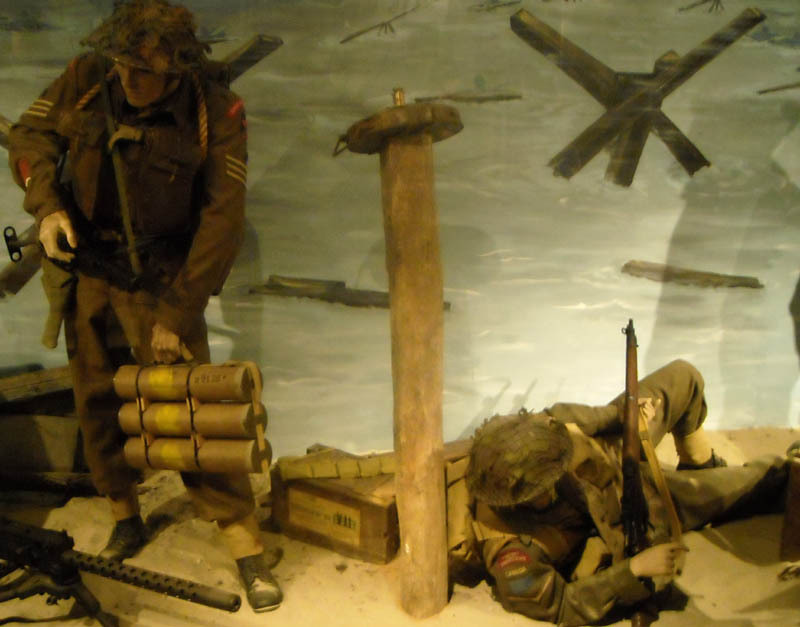 The World War II Museum Ambleteuse is located in the small costal village of Ambleteuse - south of Calais. 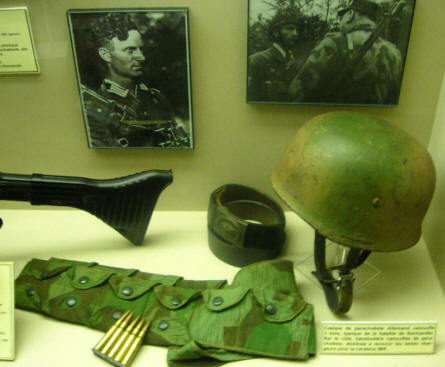 The museum has a nice collection of World War II uniforms, weapons and military equipment from all over the world. The museum also include a few military vehicles. 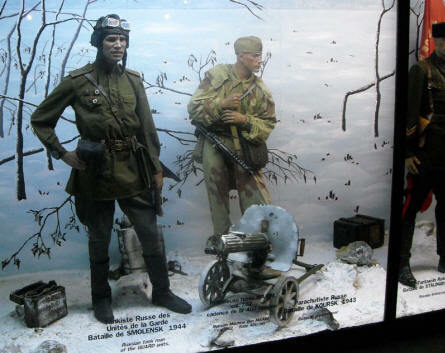 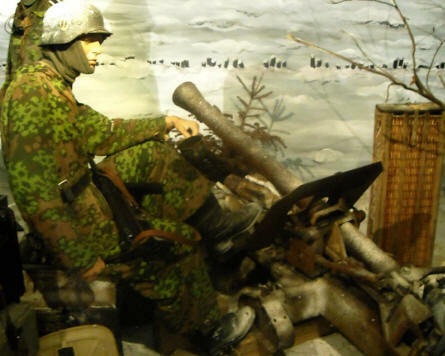 Russian World War II soldiers displayed at the World War II Museum - Ambleteuse. 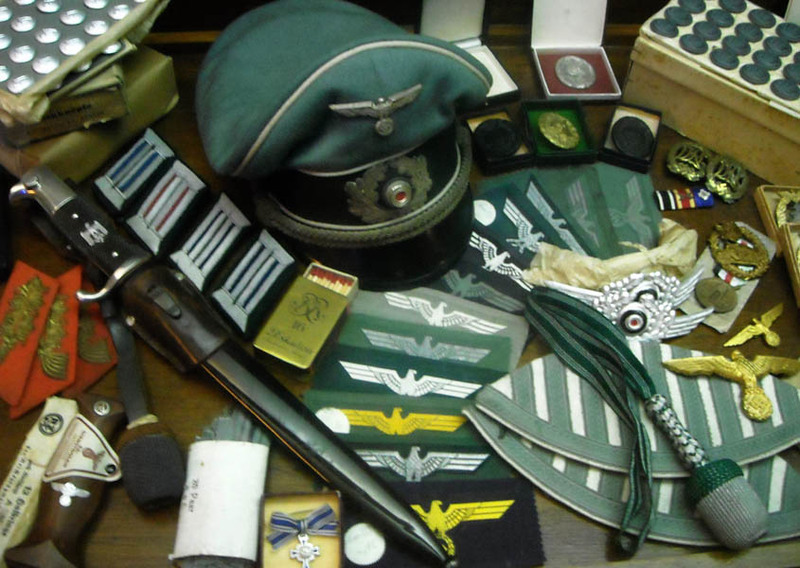 German World War II paratrooper equipment displayed at the World War II Museum - Ambleteuse. 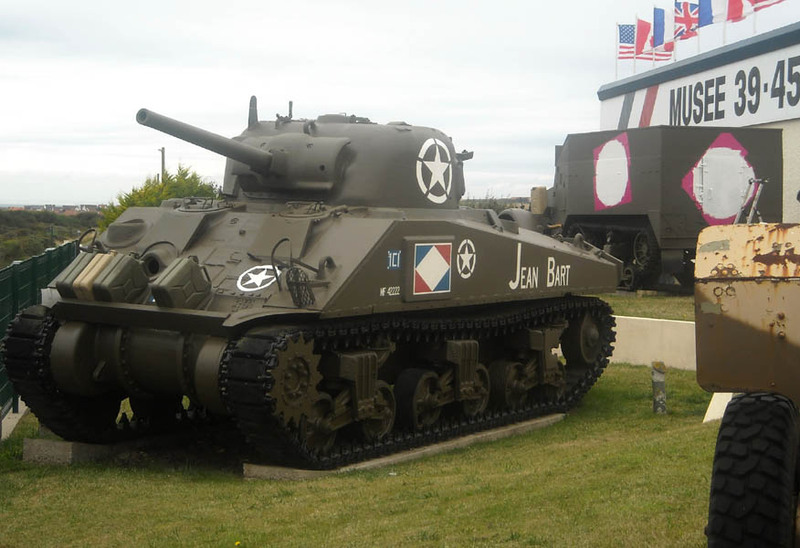 An American World War II Sherman tank displayed outside the World War II Museum - Ambleteuse. British World War II soldier displayed at the World War II Museum - Ambleteuse. German World War II equipment displayed at the World War II Museum - Ambleteuse.